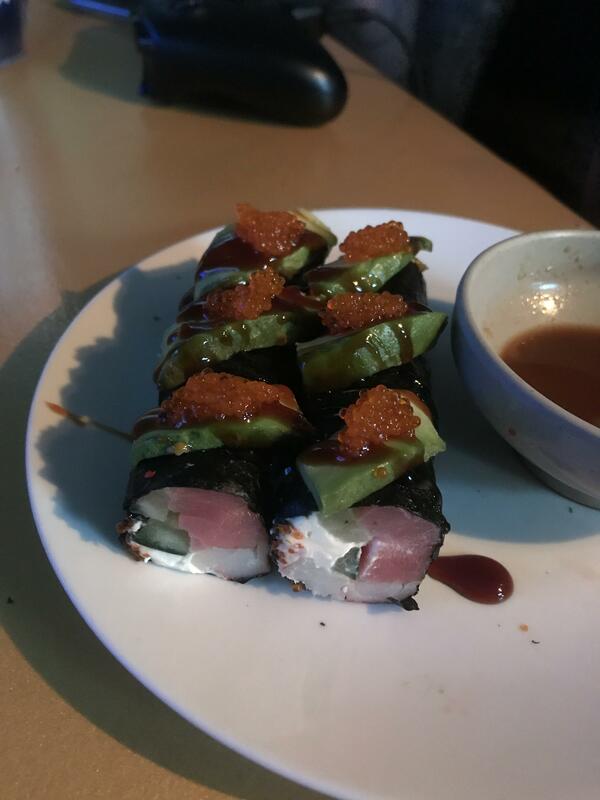 My first sushi attempt. 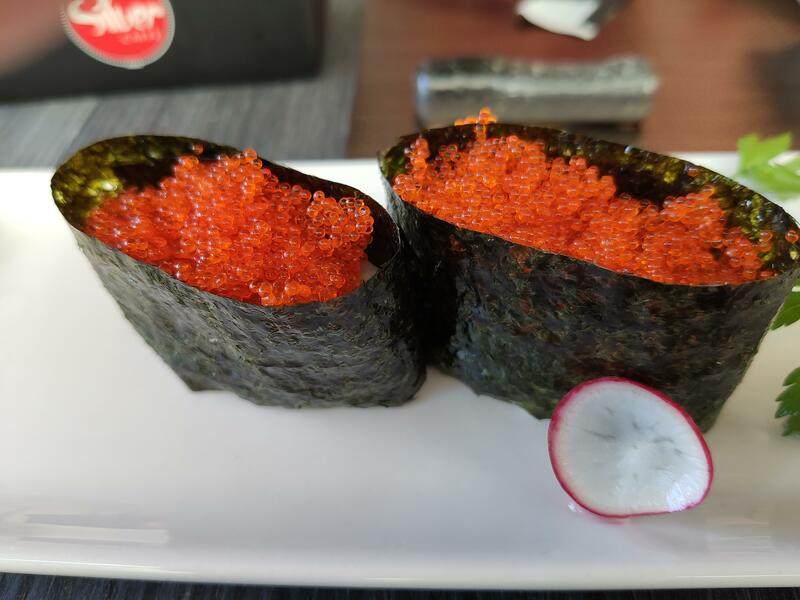 Sushi rice still intimidates me. 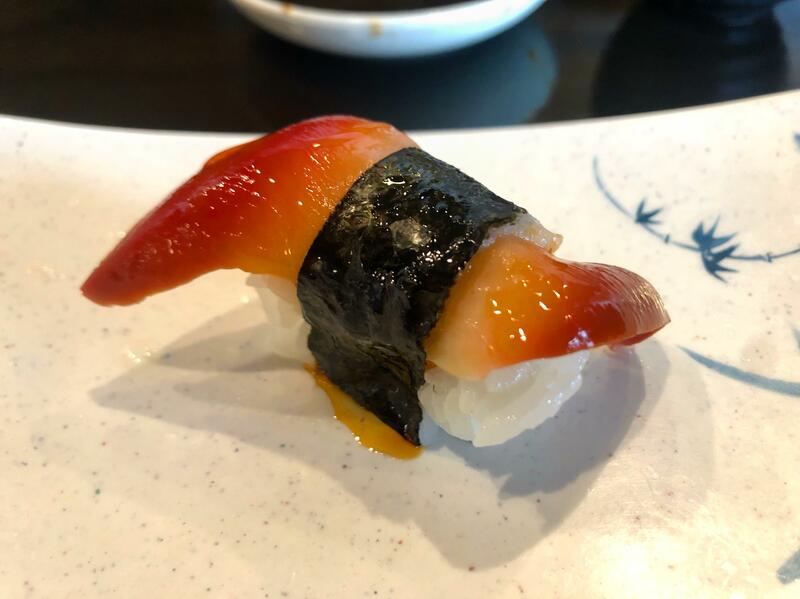 Sushi fish. 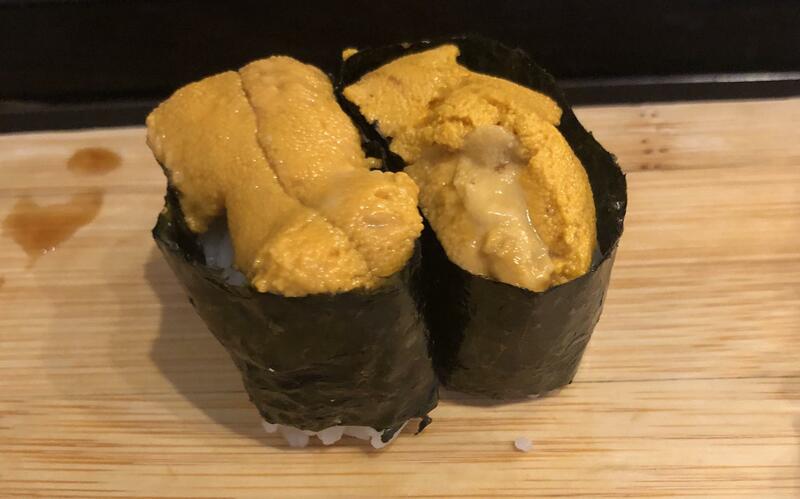 Is this ok? 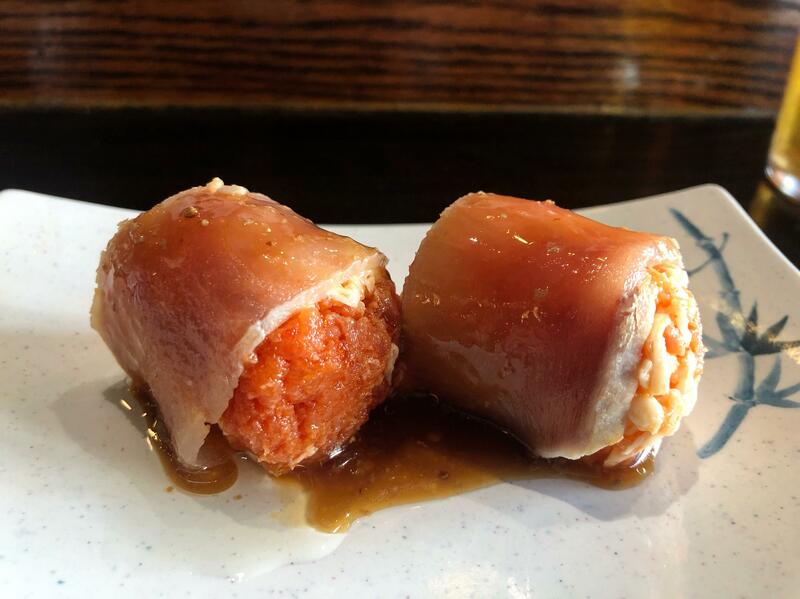 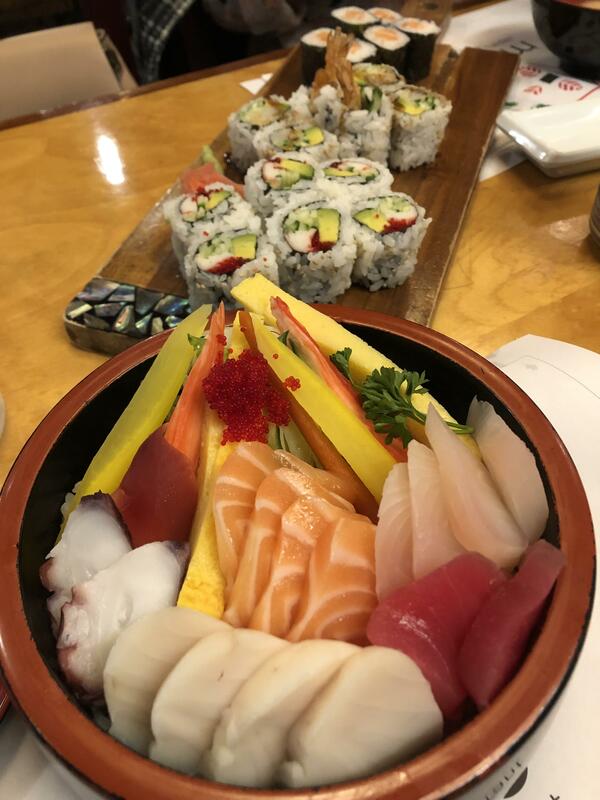 What have you used for sushi and from where? 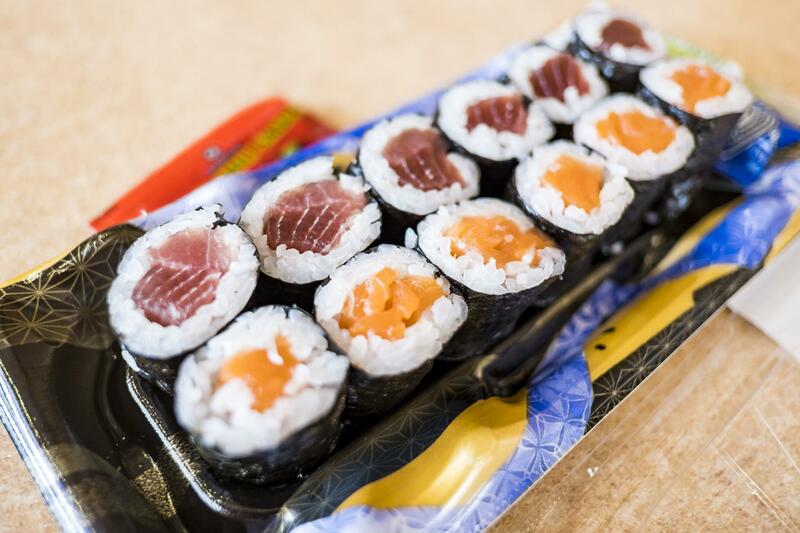 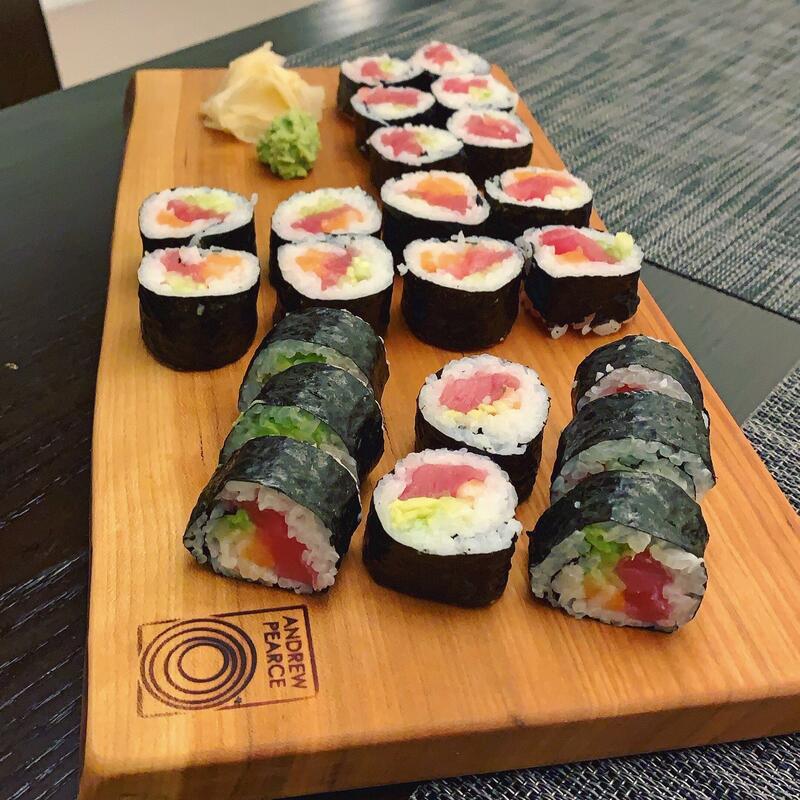 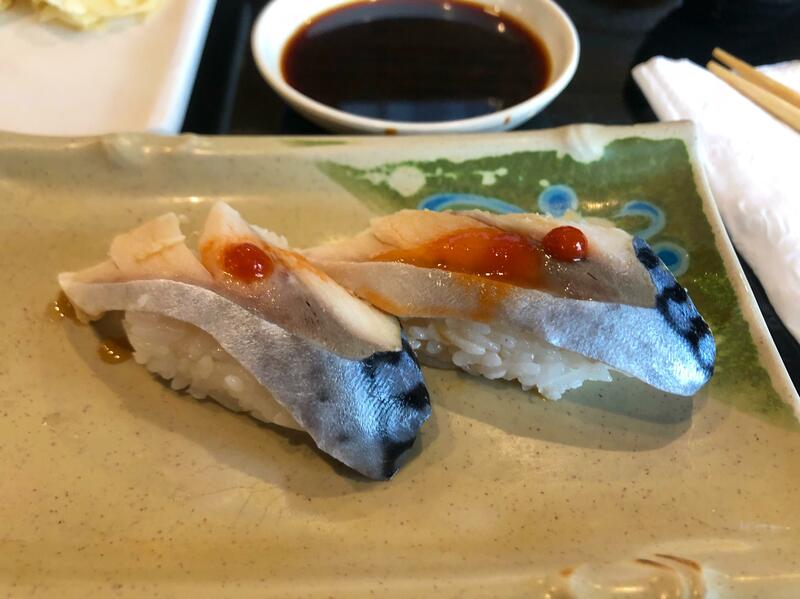 I eat roughly 12 rolls of sushi a week, should I be asking where they source their fish to avoid mercury? 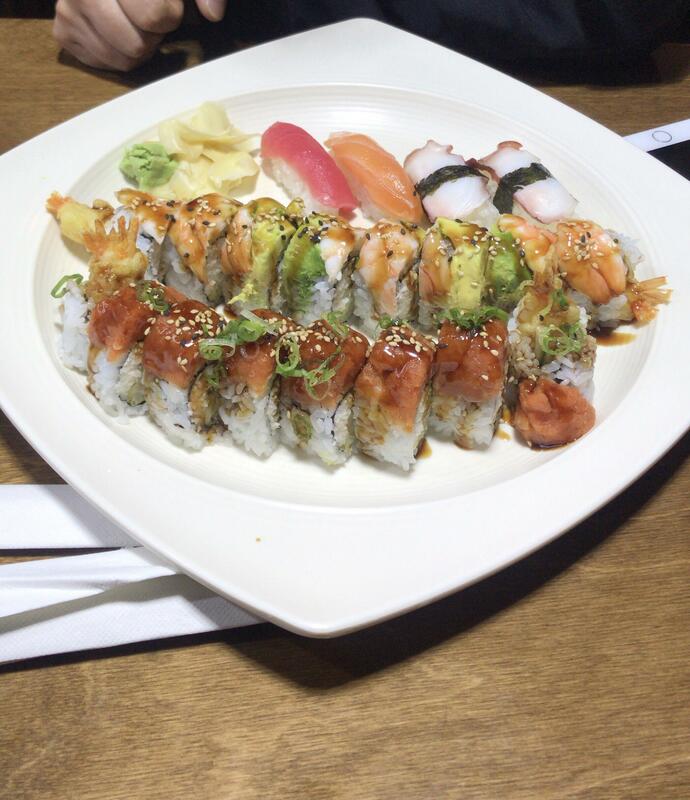 Best sushi I had in Atlanta. 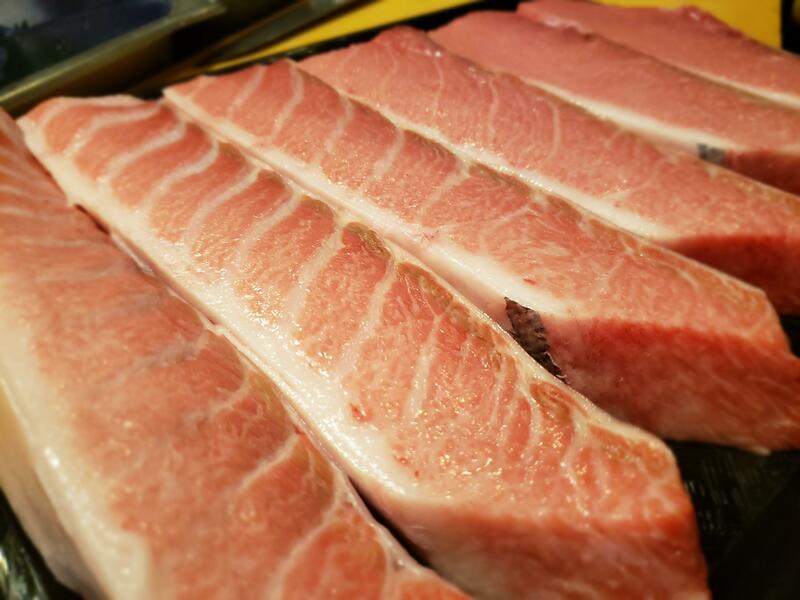 Look at the marbling on that fish. 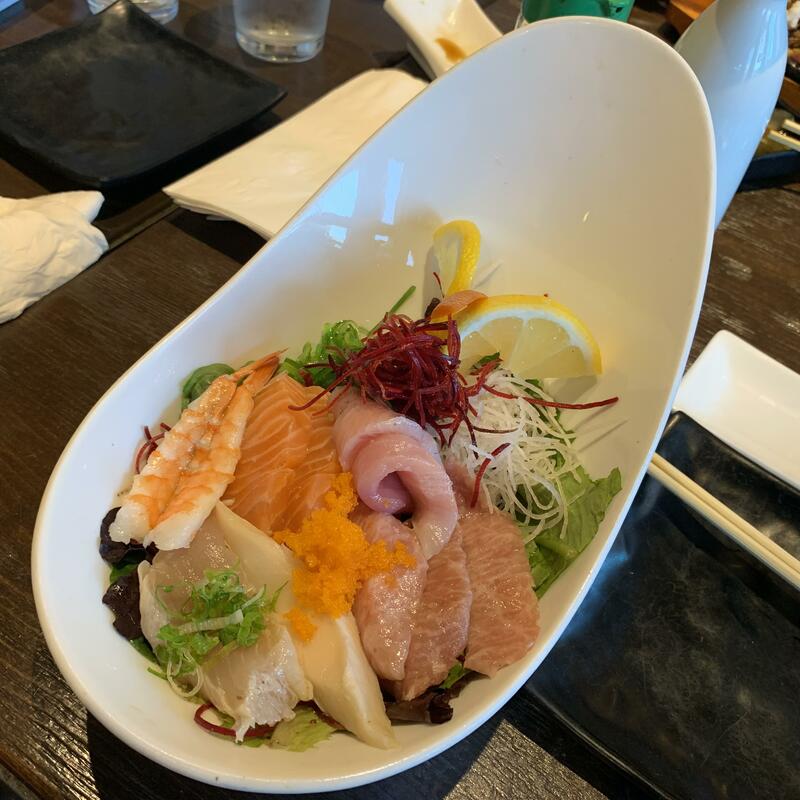 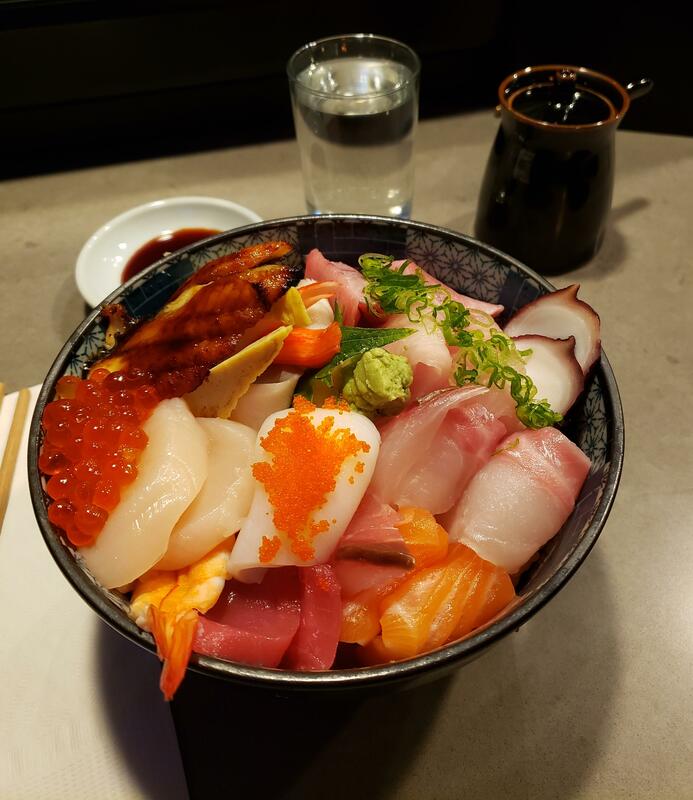 First time trying chirashi, I must go back again! 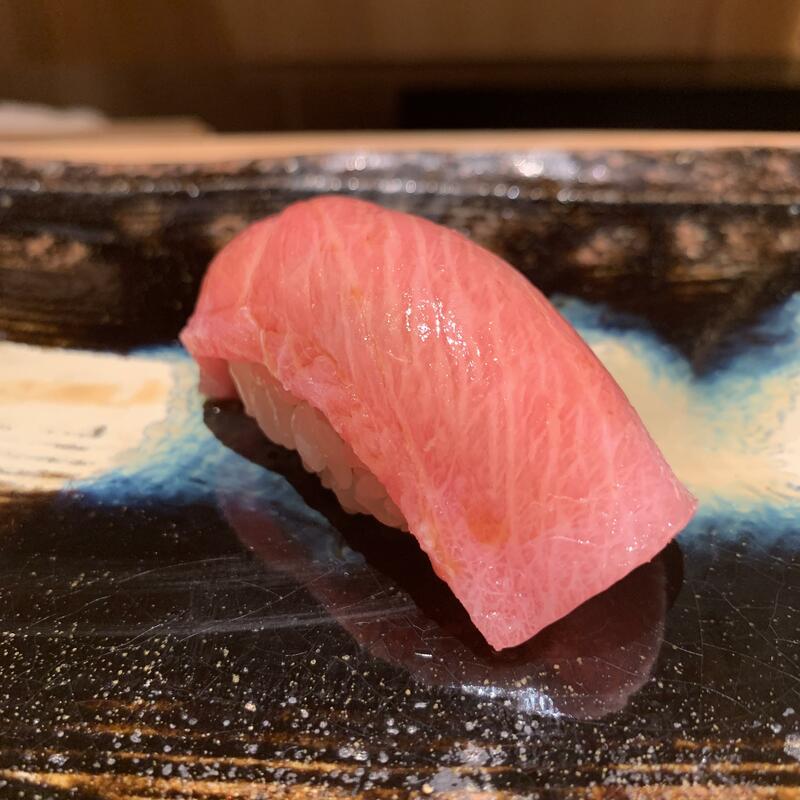 Sushi at Rinka, relocated on Queen St.
Two weeks aged Toro. 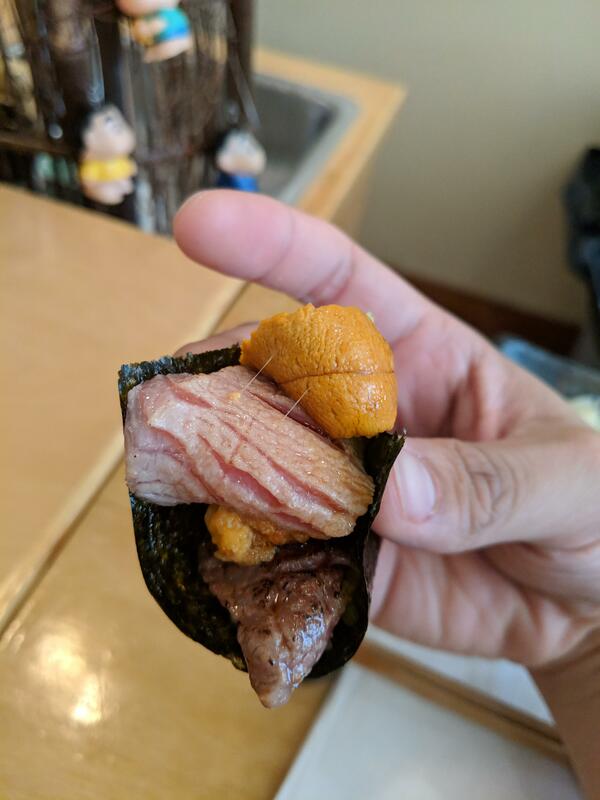 Another level of "melts in Your mouth". 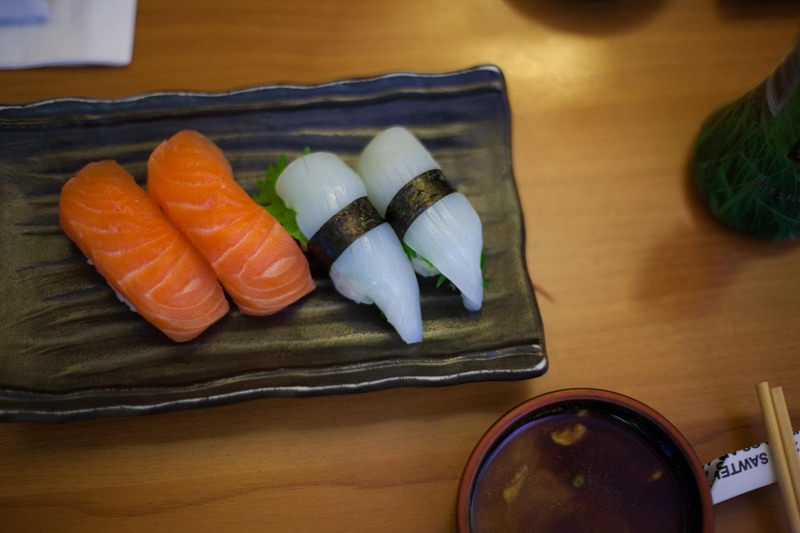 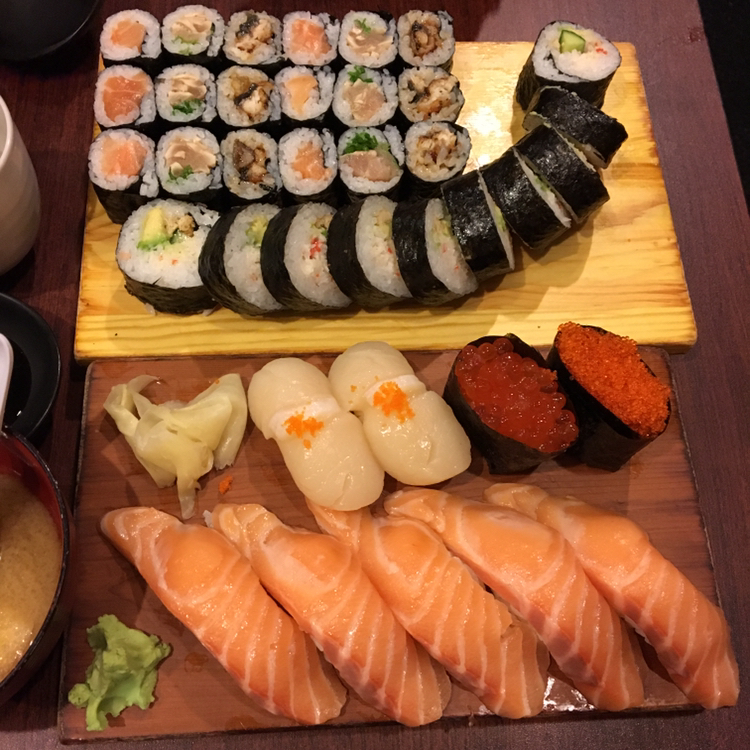 At Sushi-Ya, Kielce, Poland. 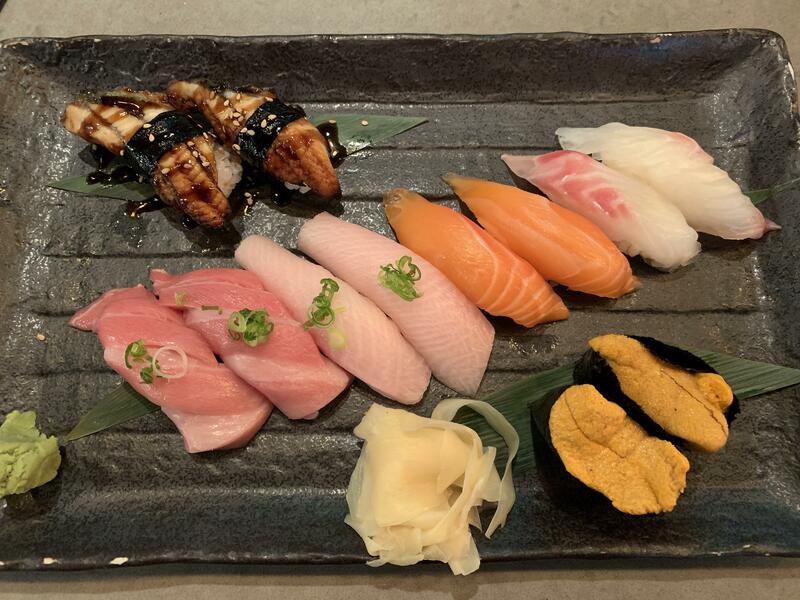 It’s been a month since sushi—got the whole board again! 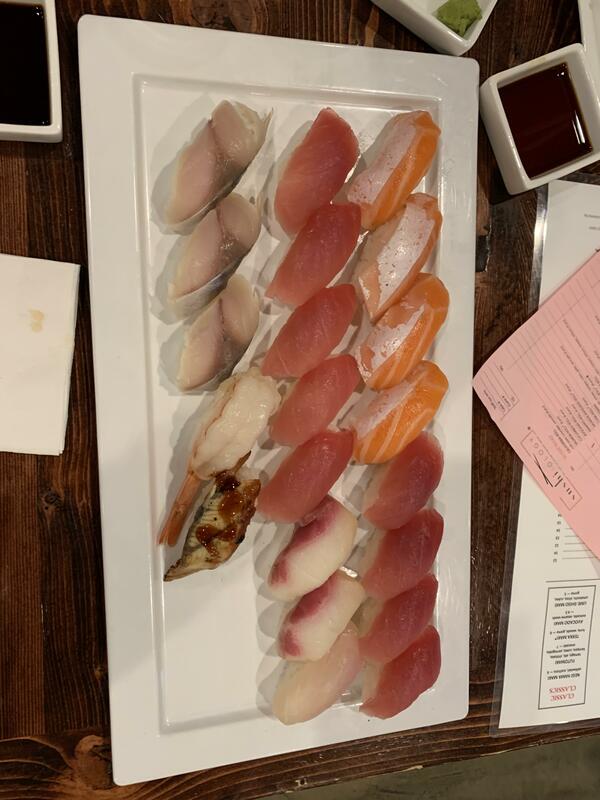 Somewhat of a scallop sampler, it seems. 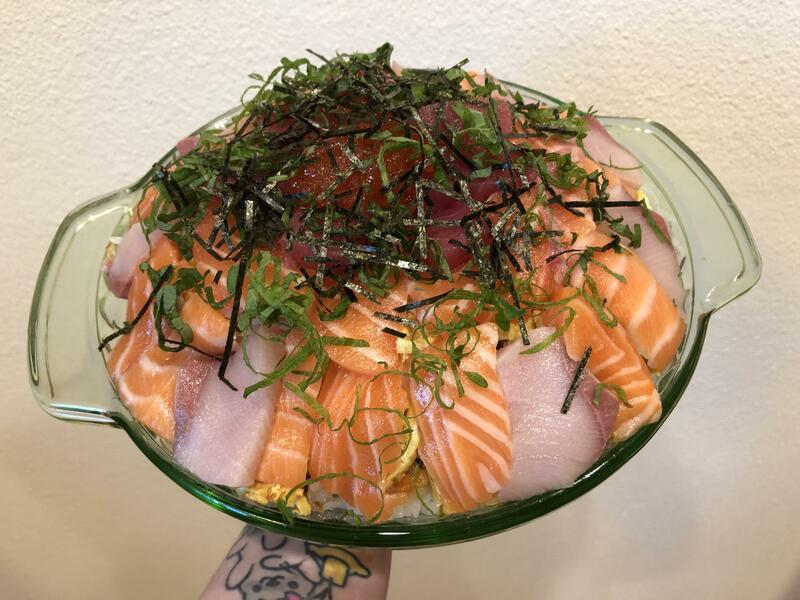 Can anyone reccomend a place in New Mexico. 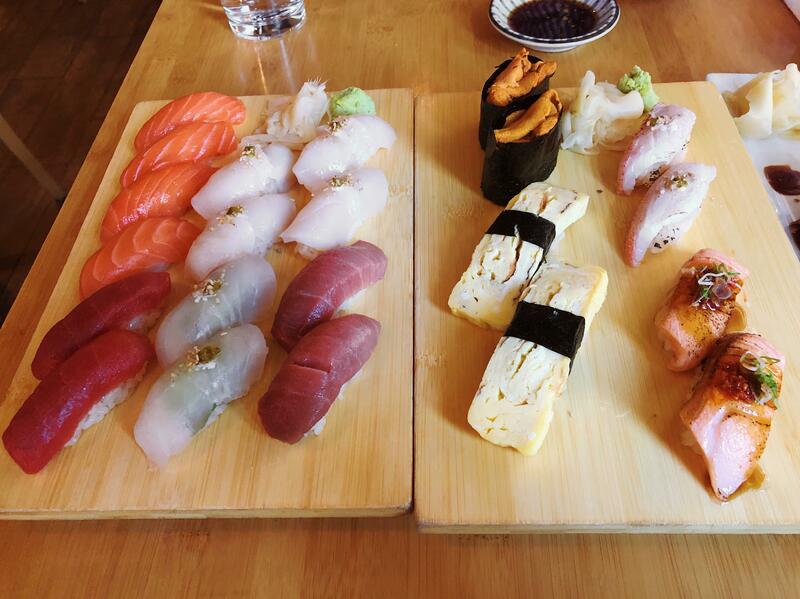 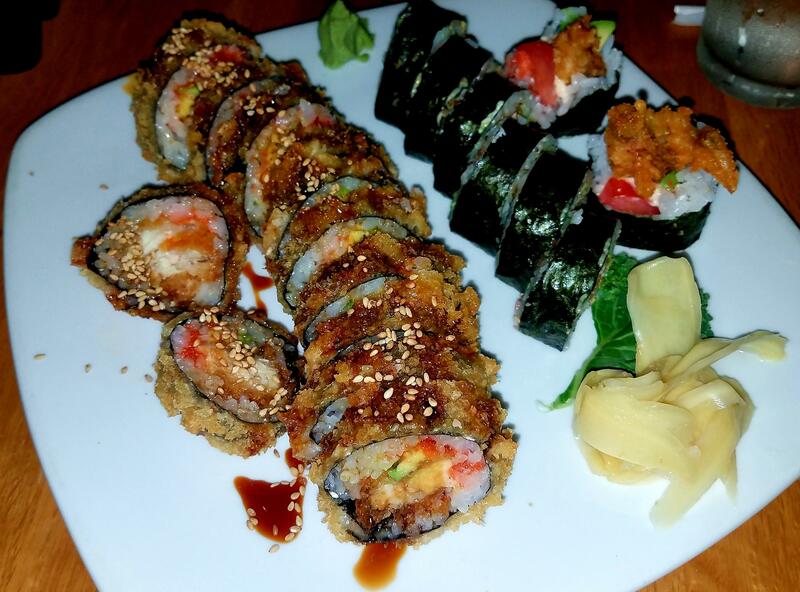 Is there such a thing as too much sushi? 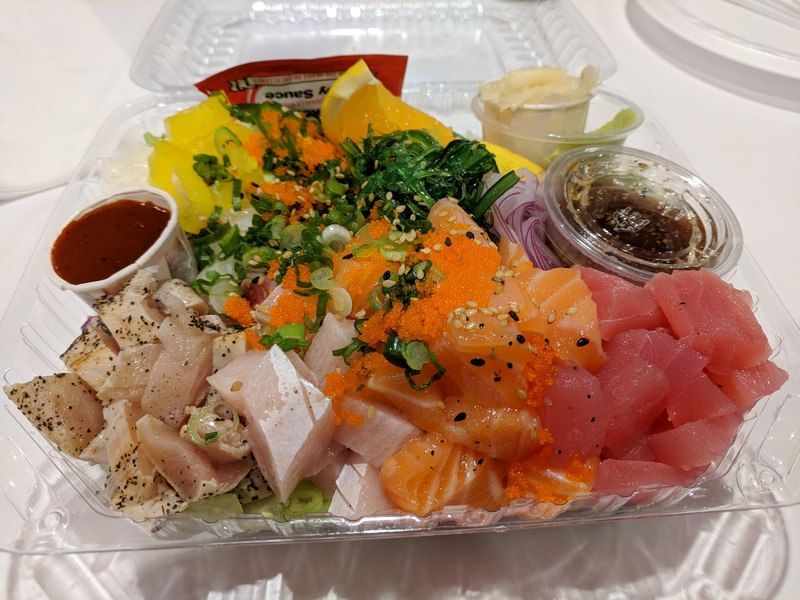 Sashimi platter at a newly opened Korean BBQ in our neighborhood. 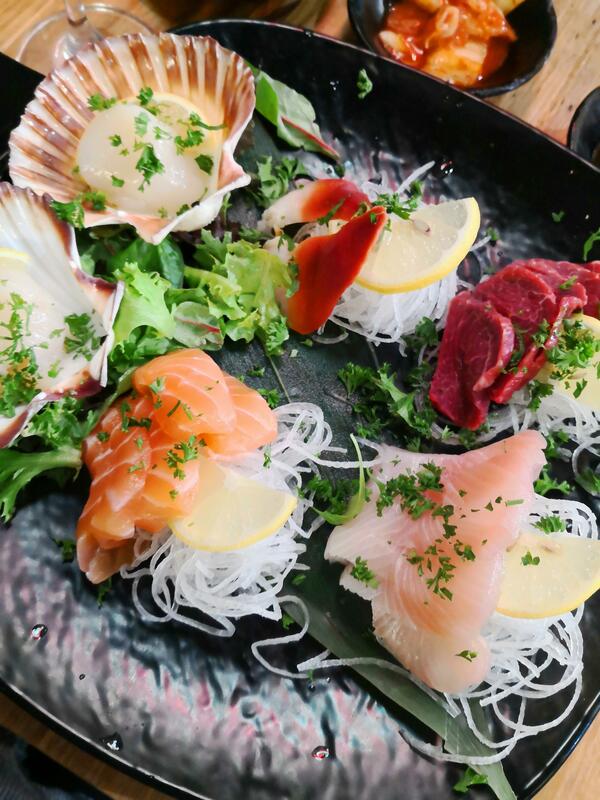 The beef sashimi was melt in the mouth tender. 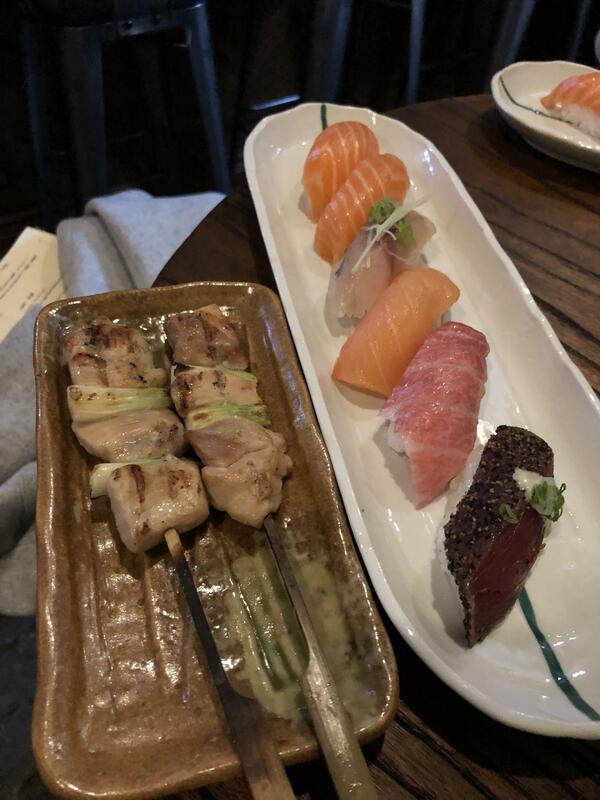 Keeping it simple at Yamazaru CLT. 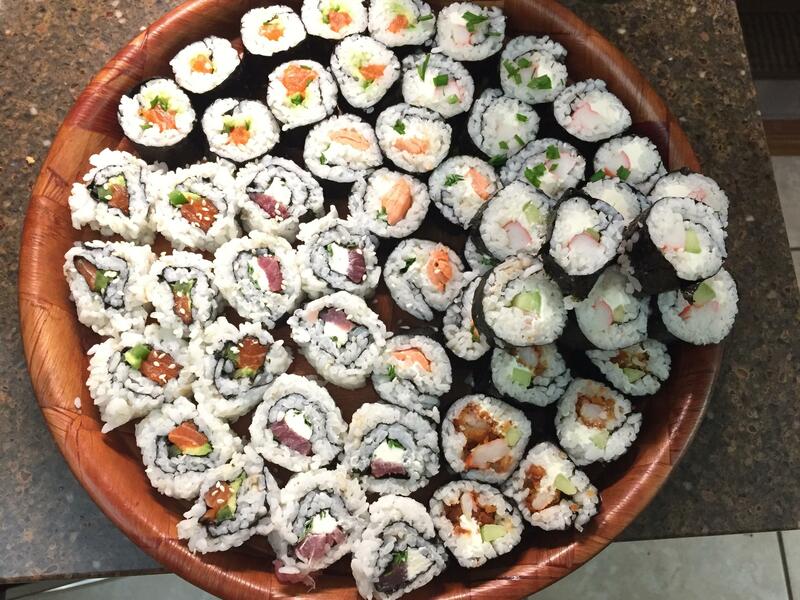 I got to make a ton of sushi for out of town friends this weekend!! 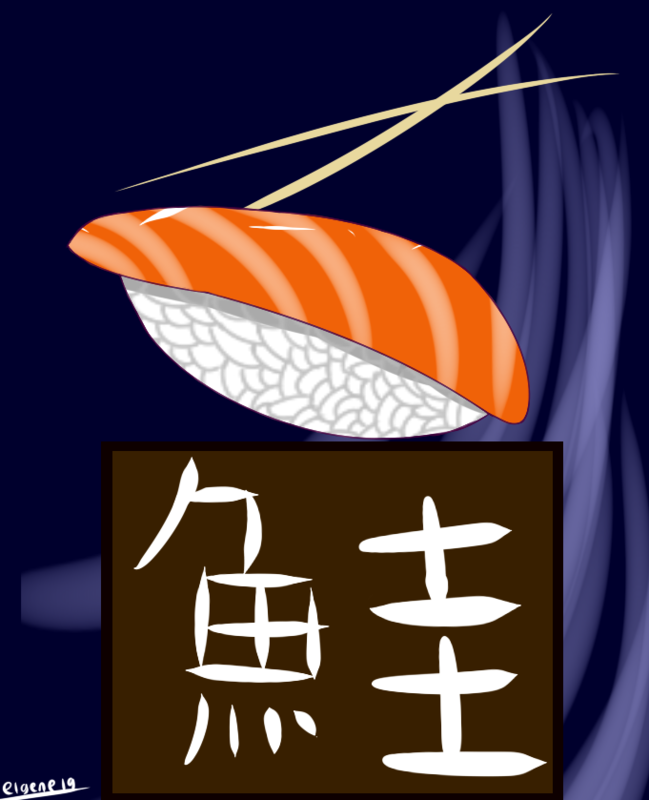 Drew a piece of nigiri. 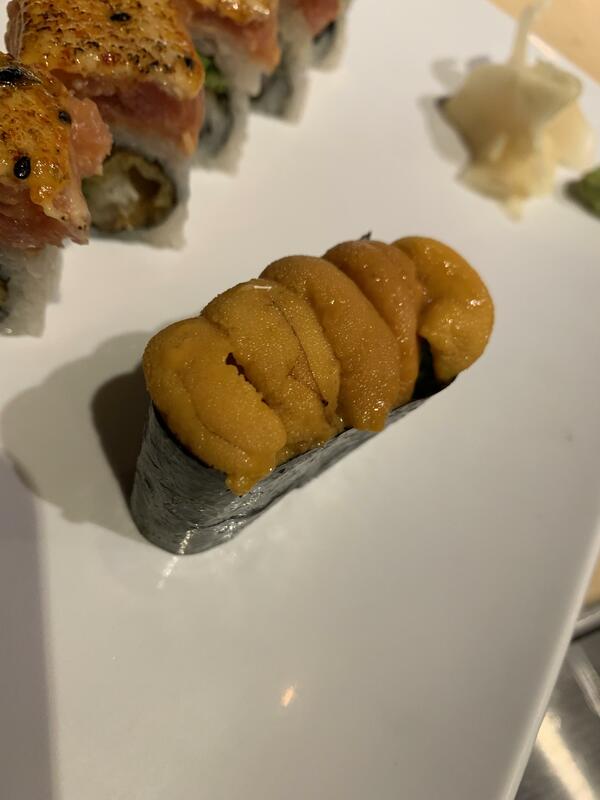 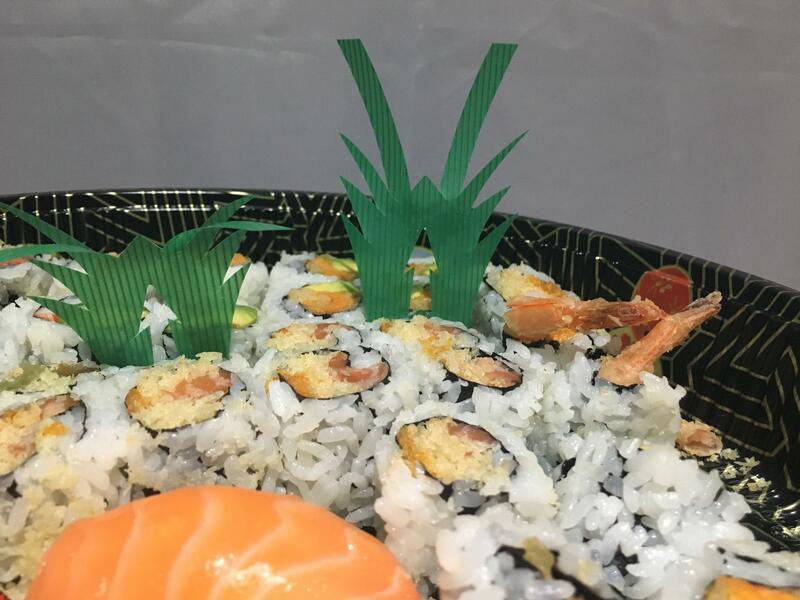 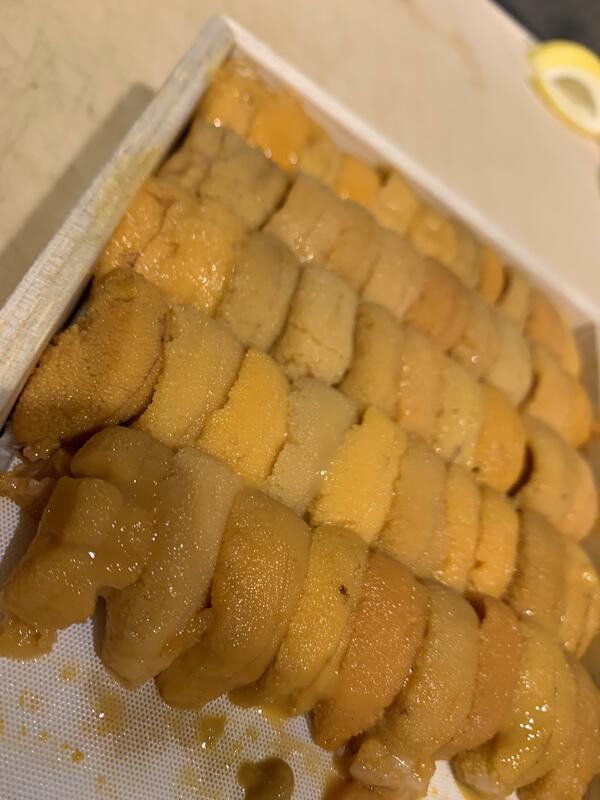 Would you eat this r/sushi? 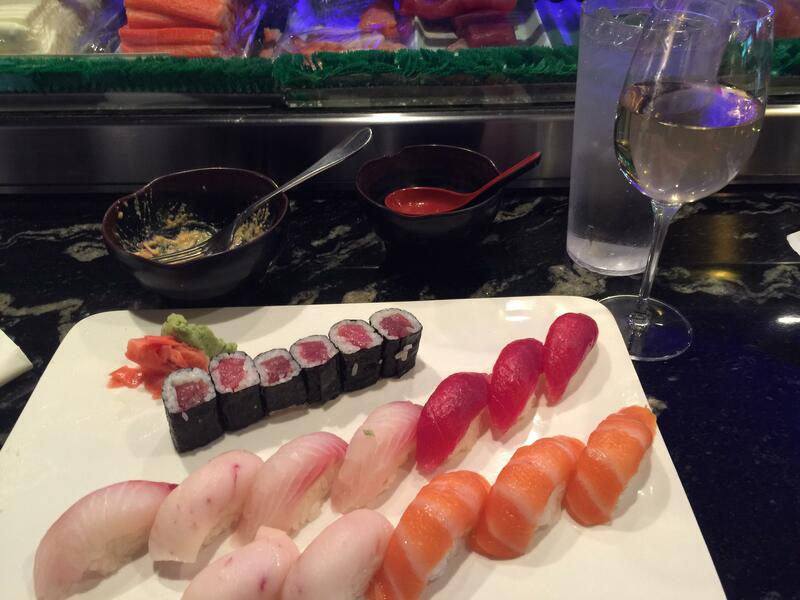 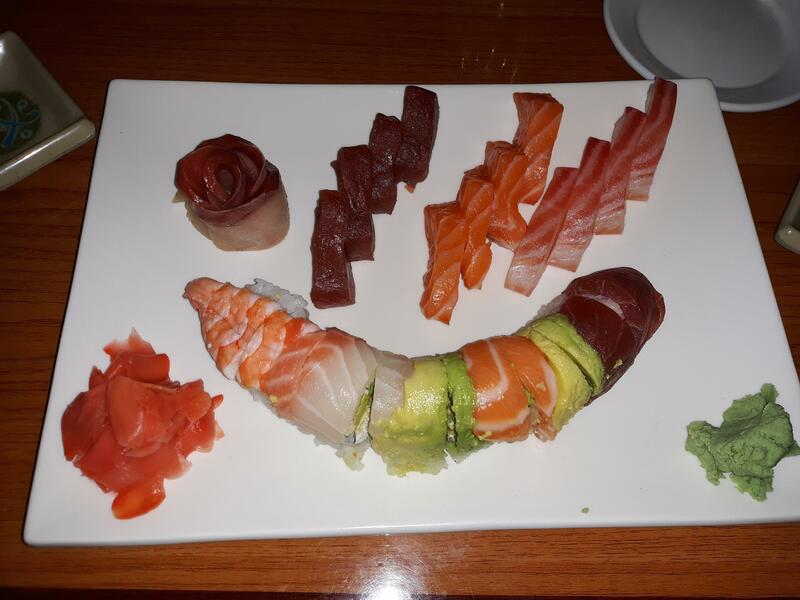 Nothing like a talented sushi-maker at the bar. 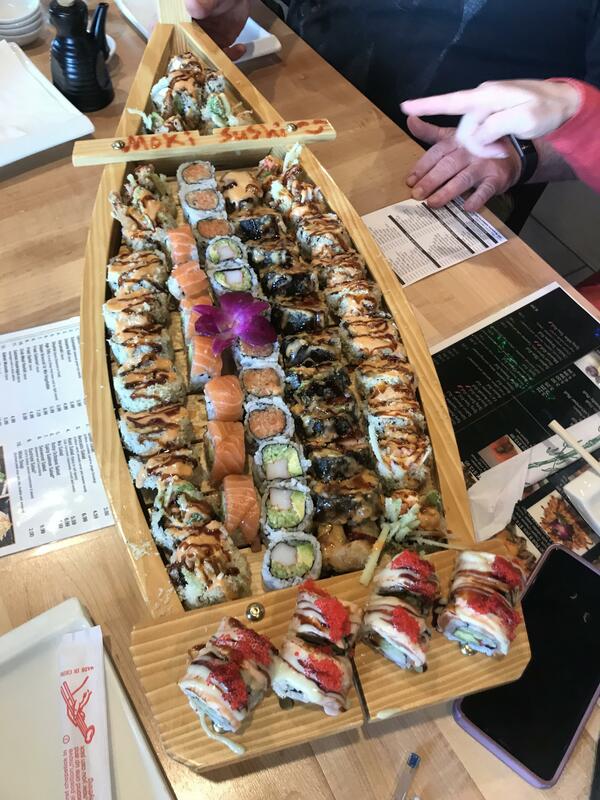 A Boatload of Sushi from new restaurant in town! 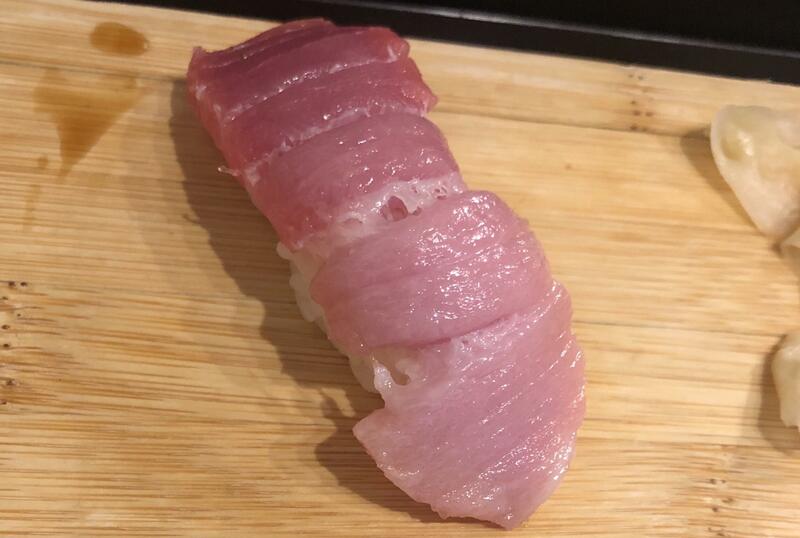 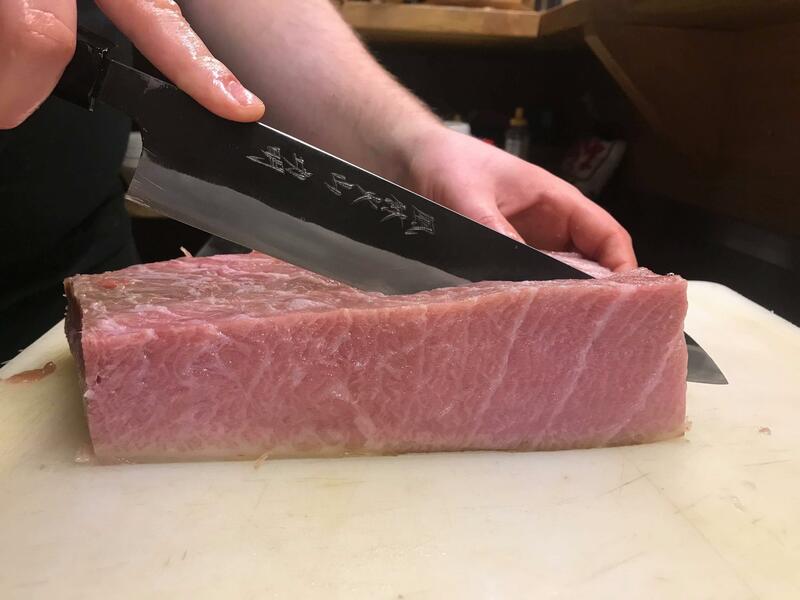 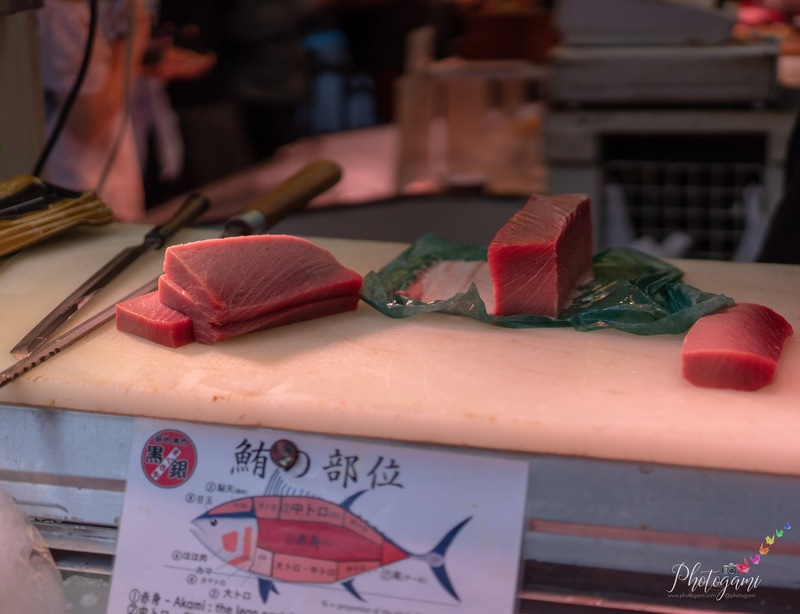 Spain bluefin Ootoro saku I cut this moring. 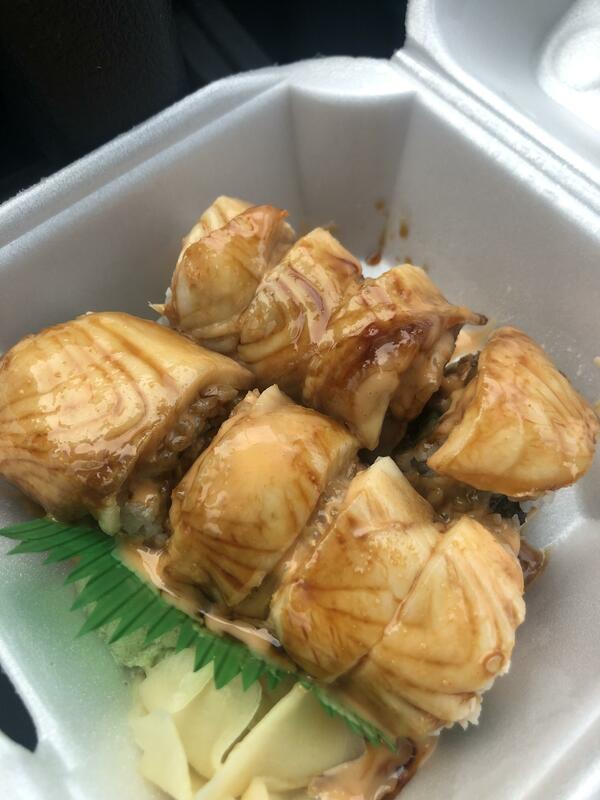 Suggestion for /r/sushi: since "Which restaurant/where?" 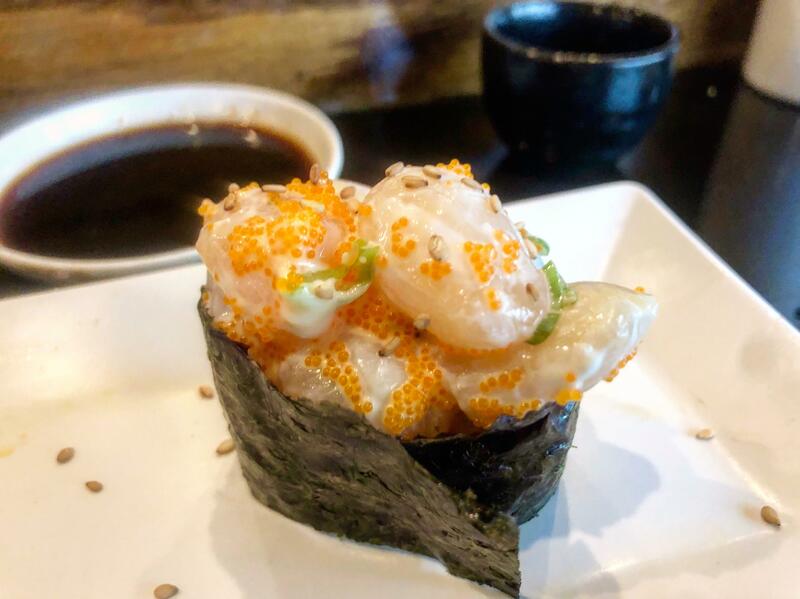 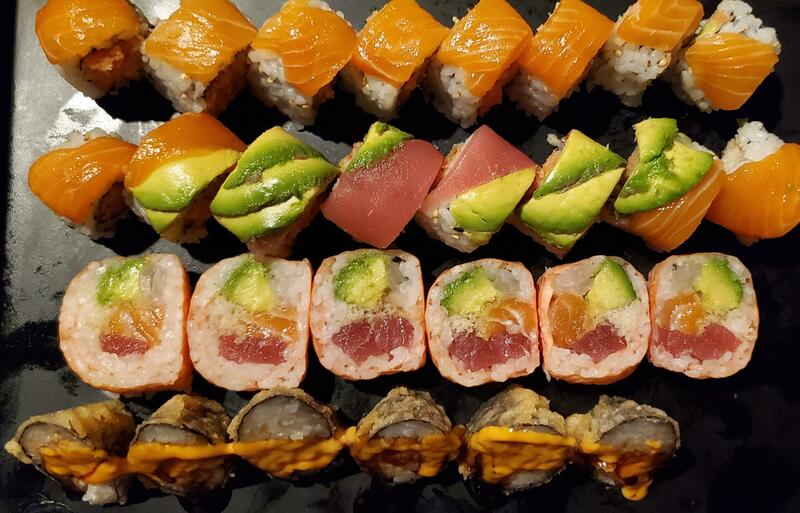 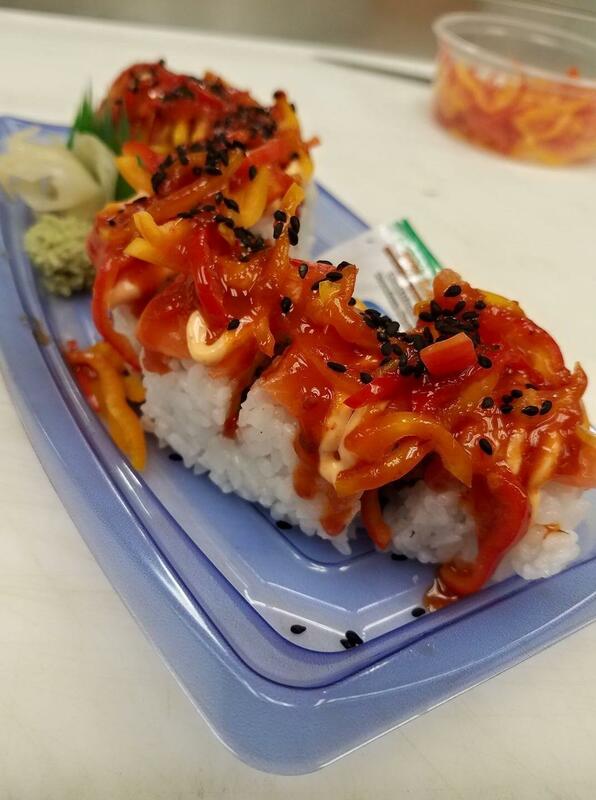 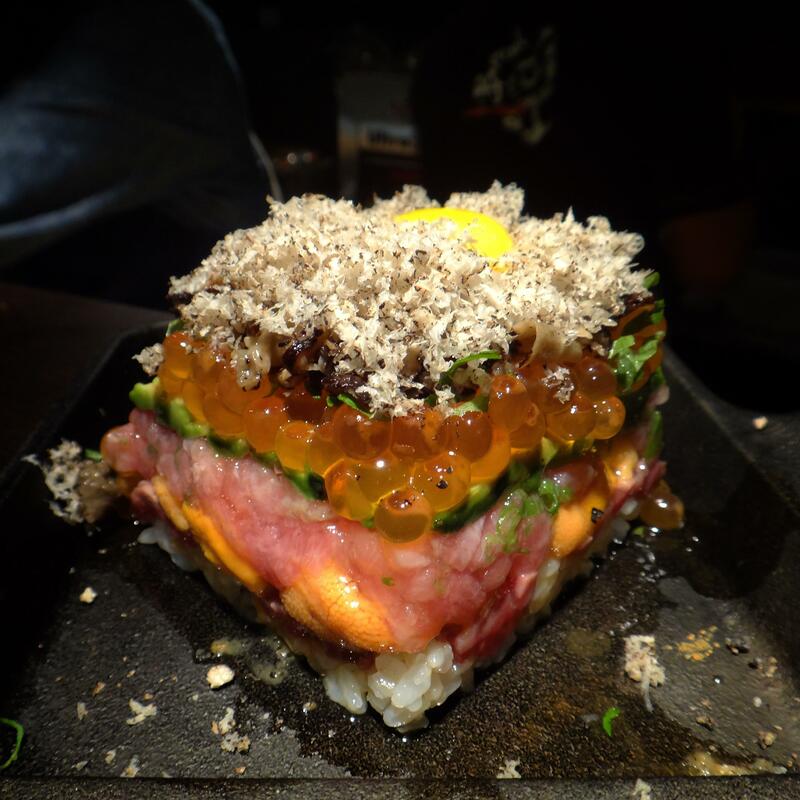 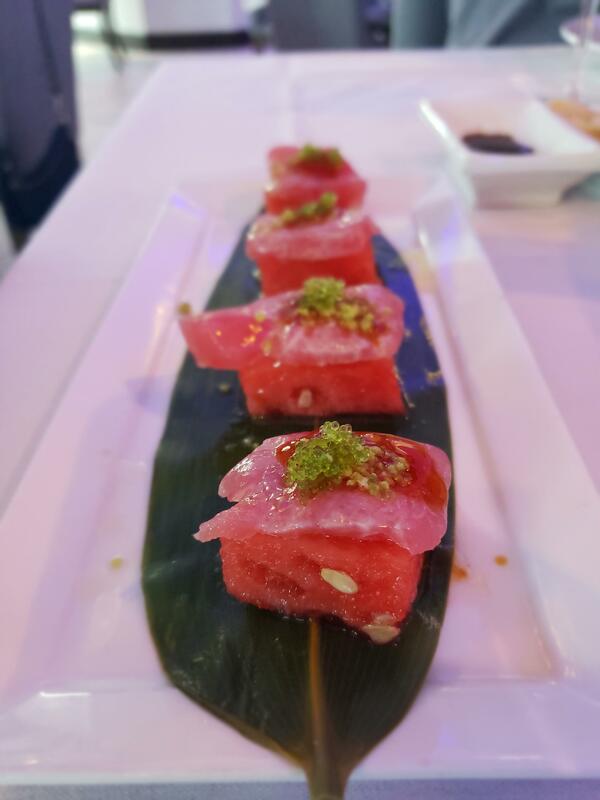 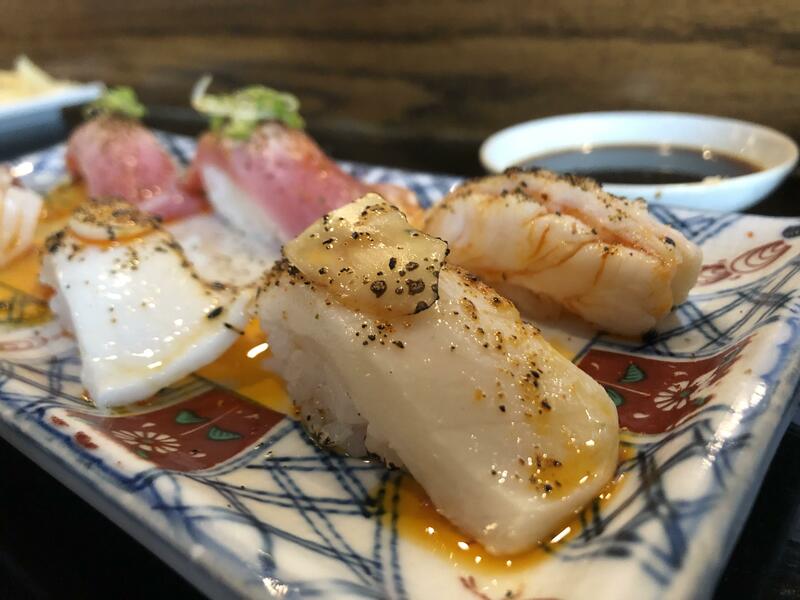 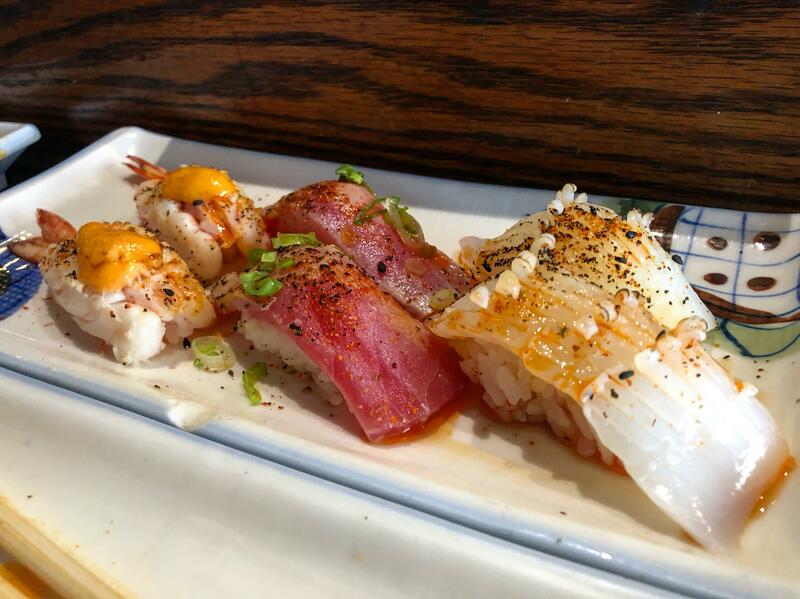 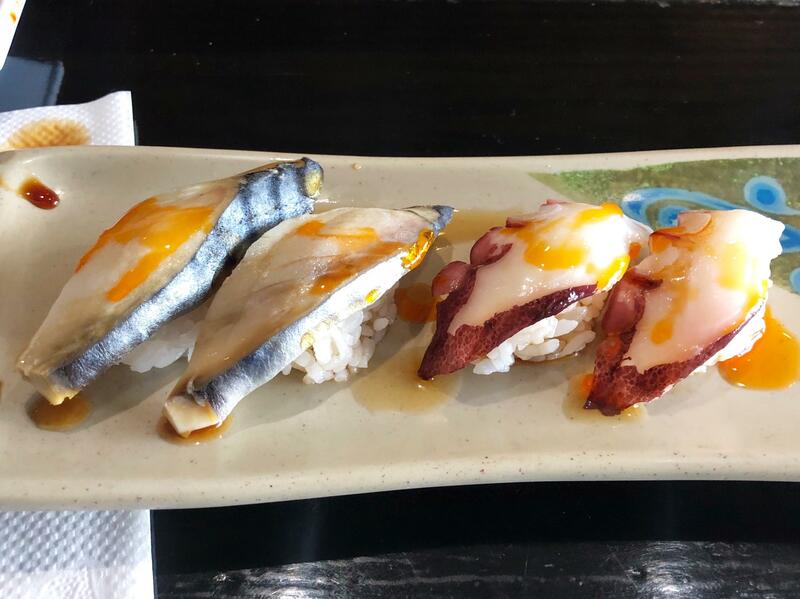 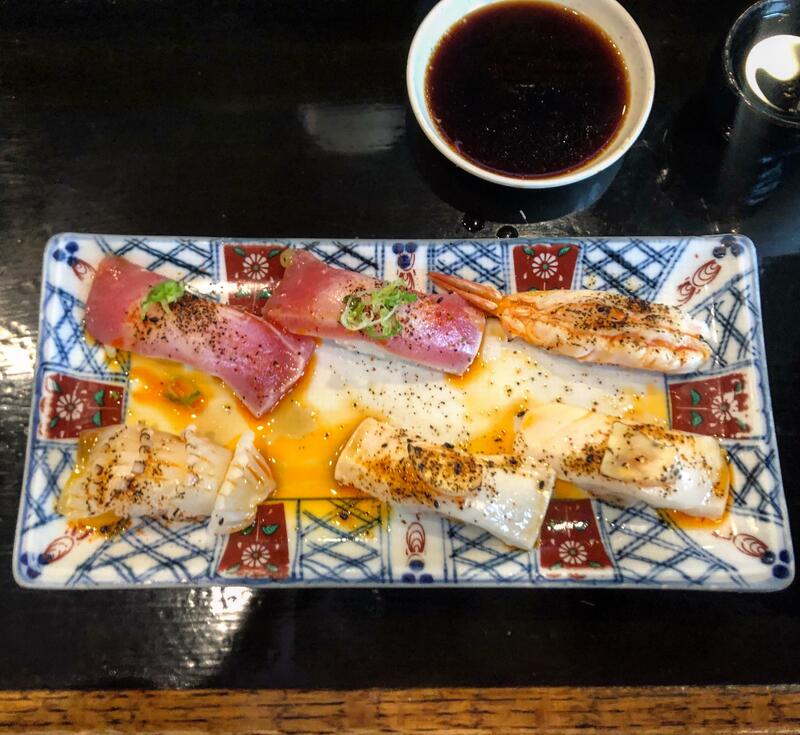 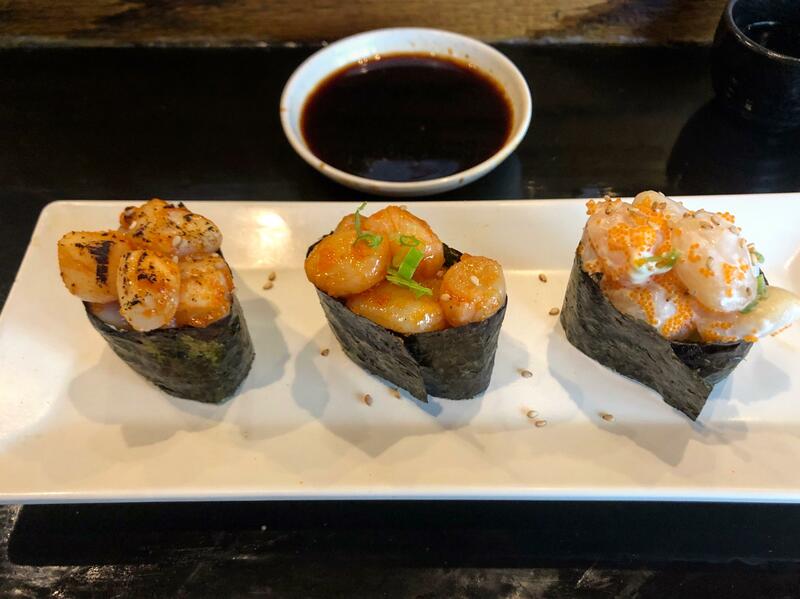 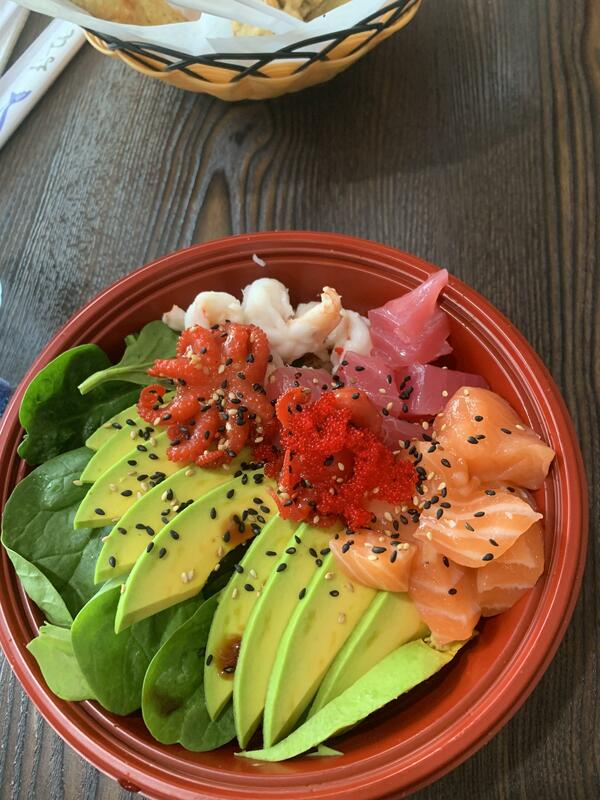 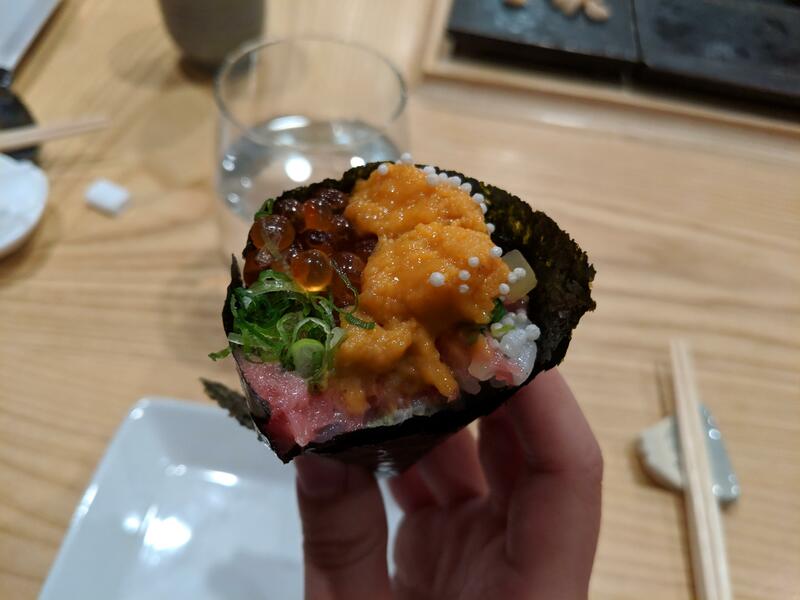 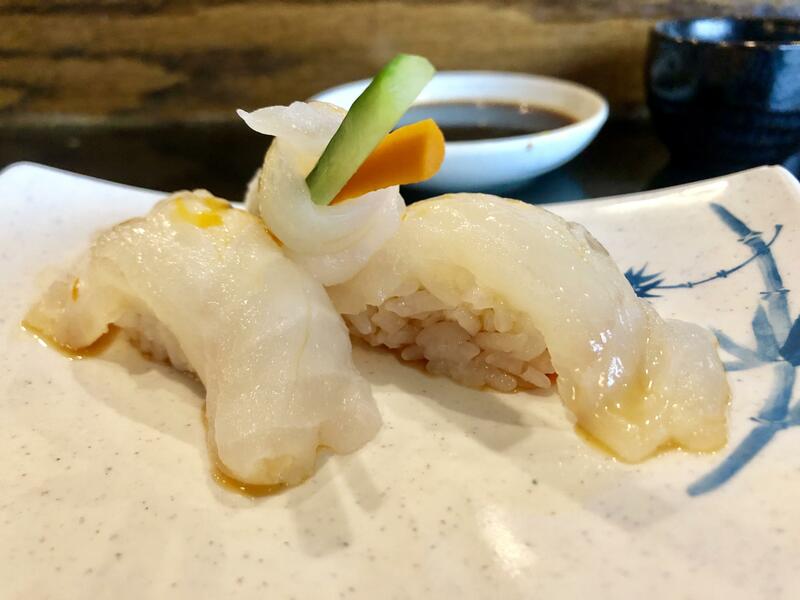 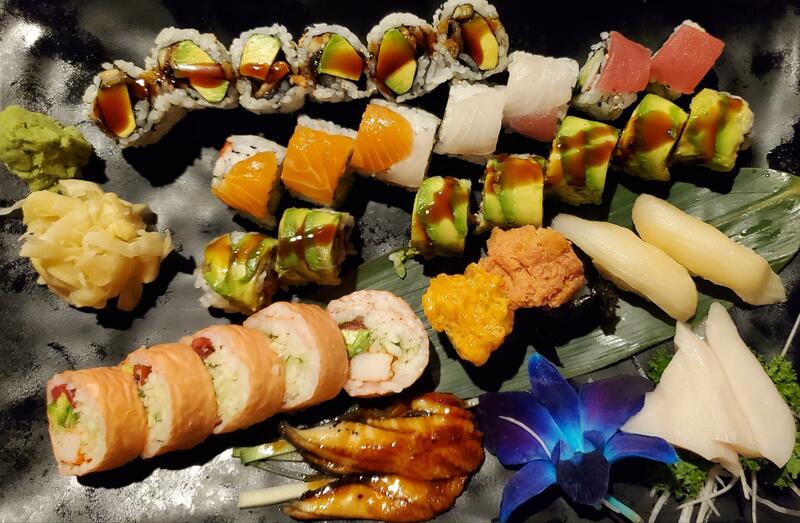 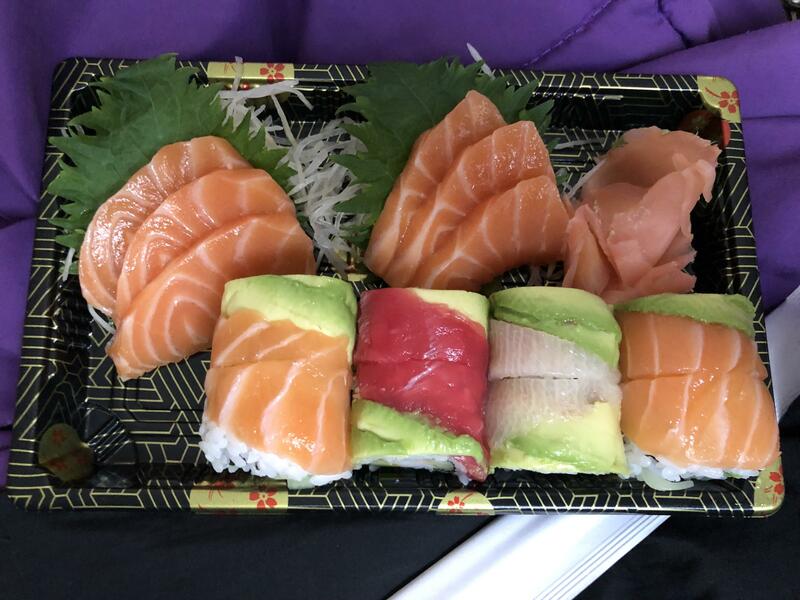 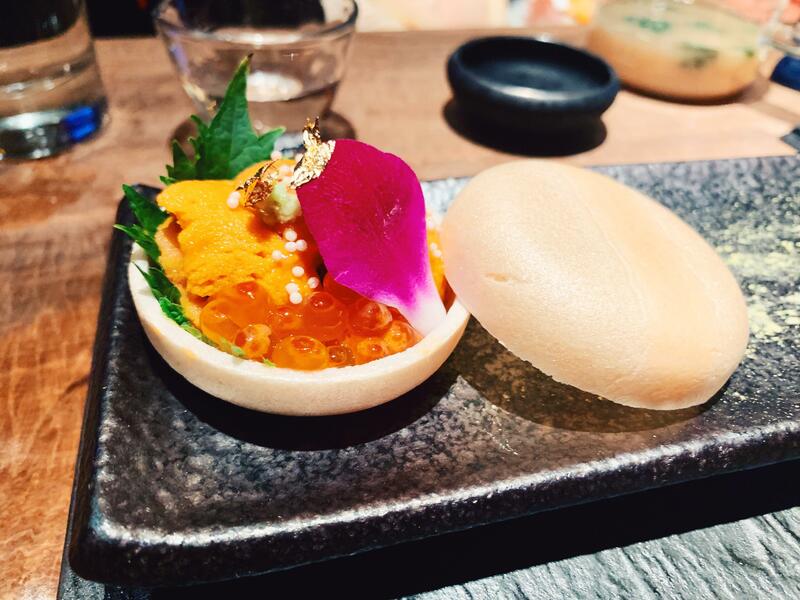 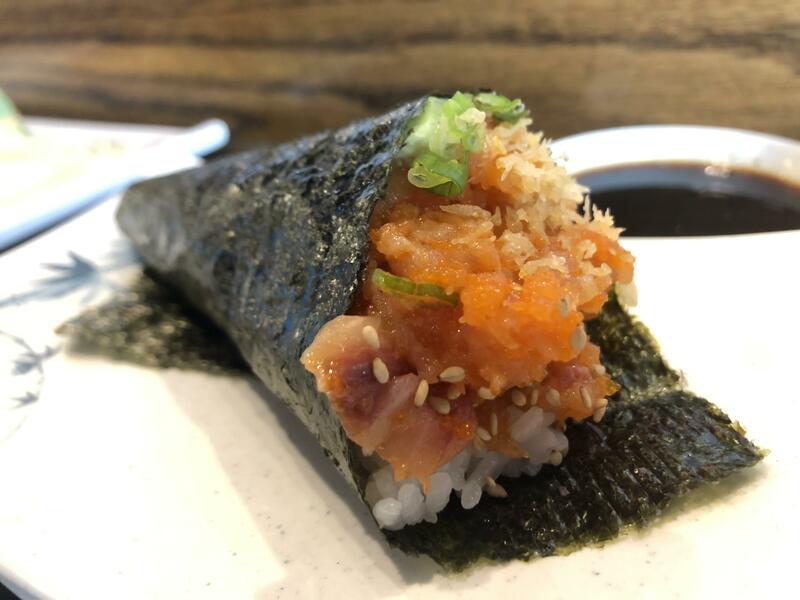 is often the 1st thing everyone wants to know when a beautiful sushi photo is uploaded from a restaurant... how about just making it a sidebar rule? 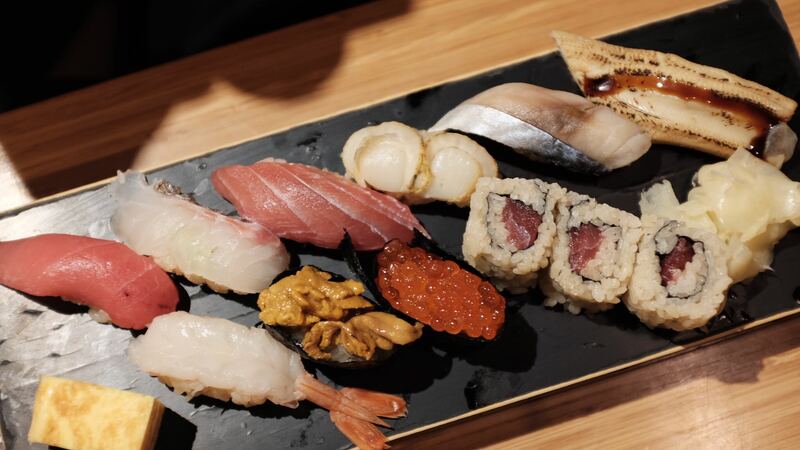 Who wouldn't want to visit for that meal if it's near them or someplace they'll visit? 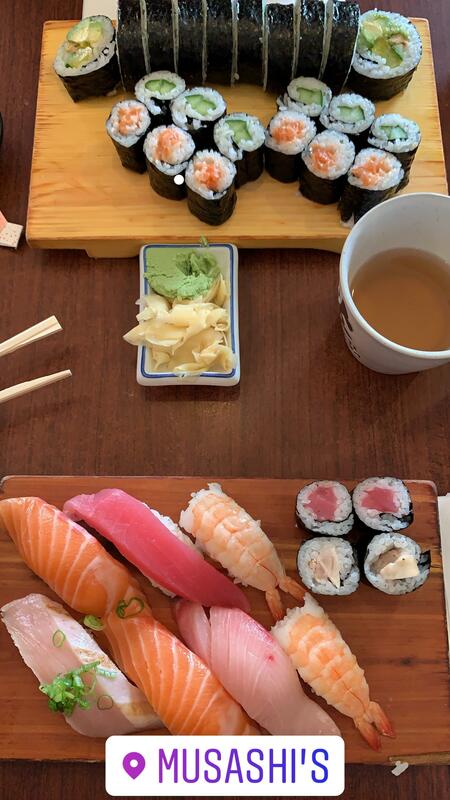 Fridays are for eating sushi in bed. 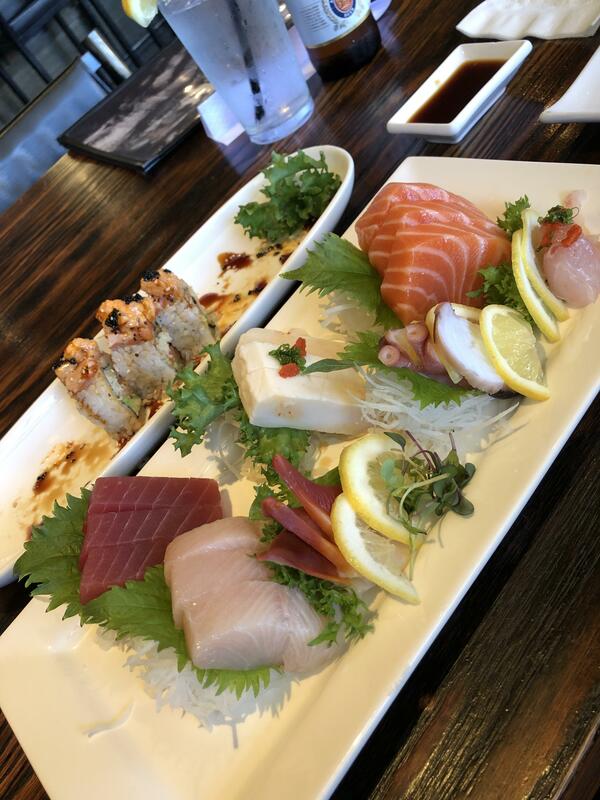 Our spot in Tucson called Azian definitely a must try if you’re in the area! 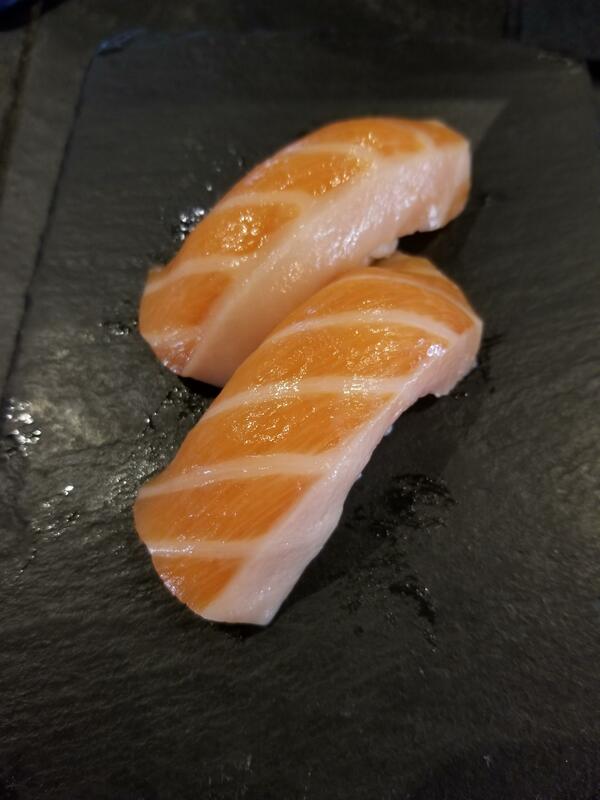 Beautiful, fatty salmon from my usual spot. 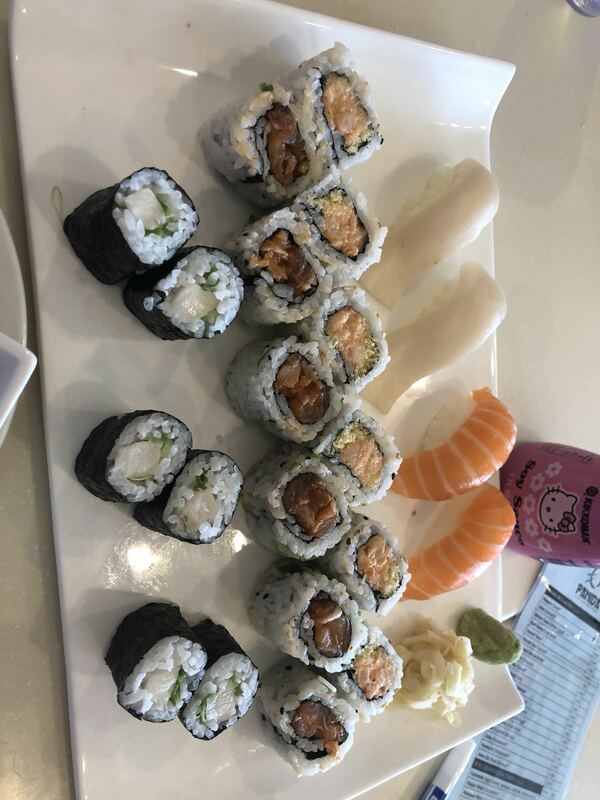 Rice was perfect, salmon was on point. 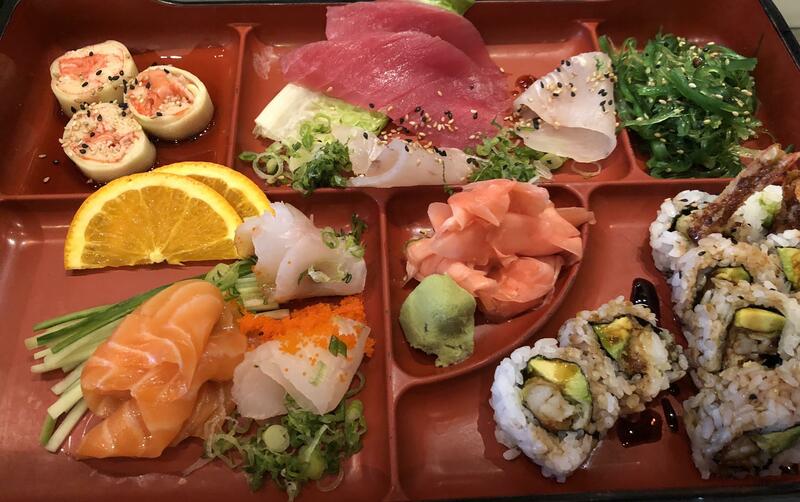 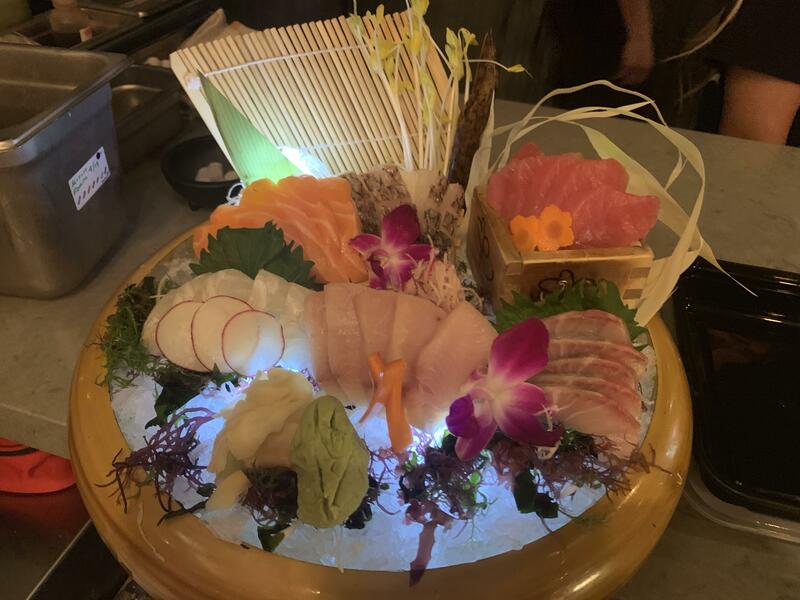 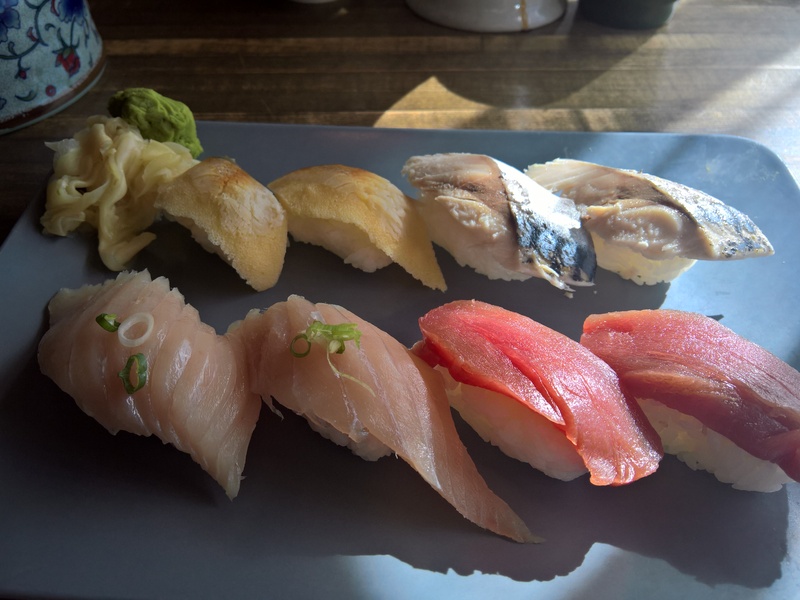 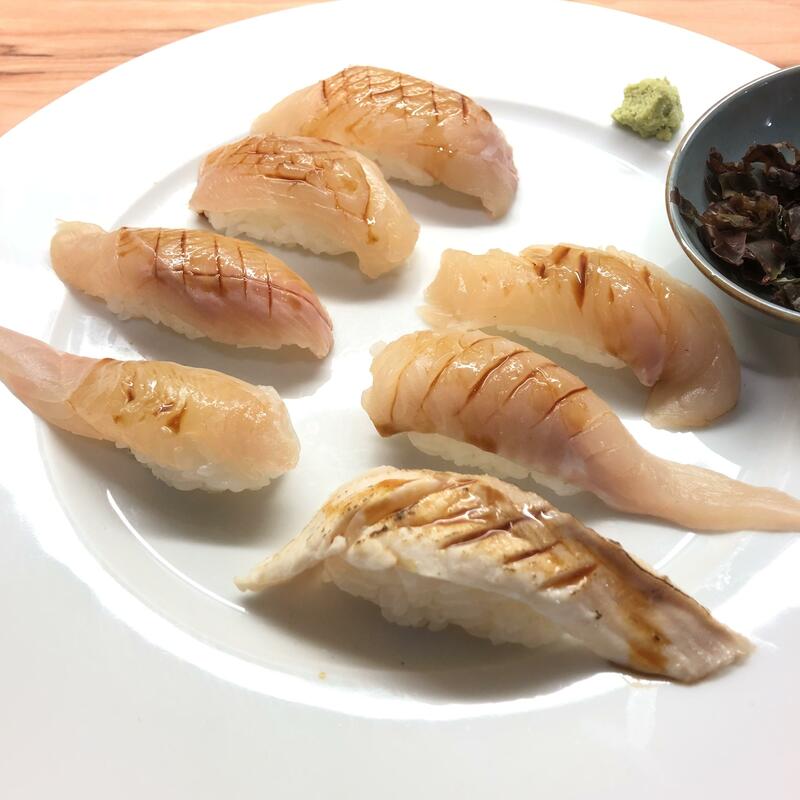 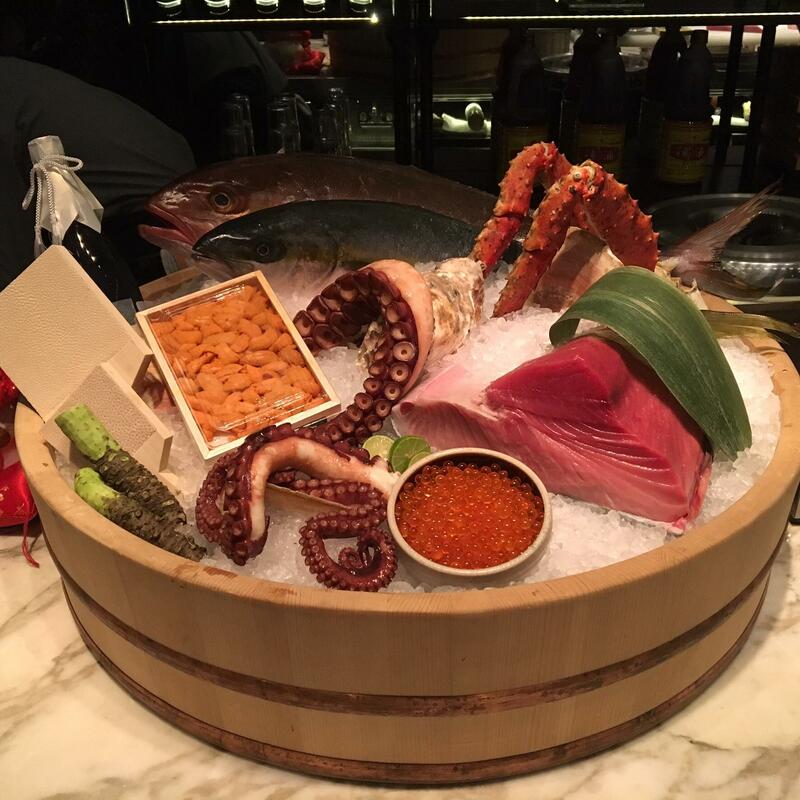 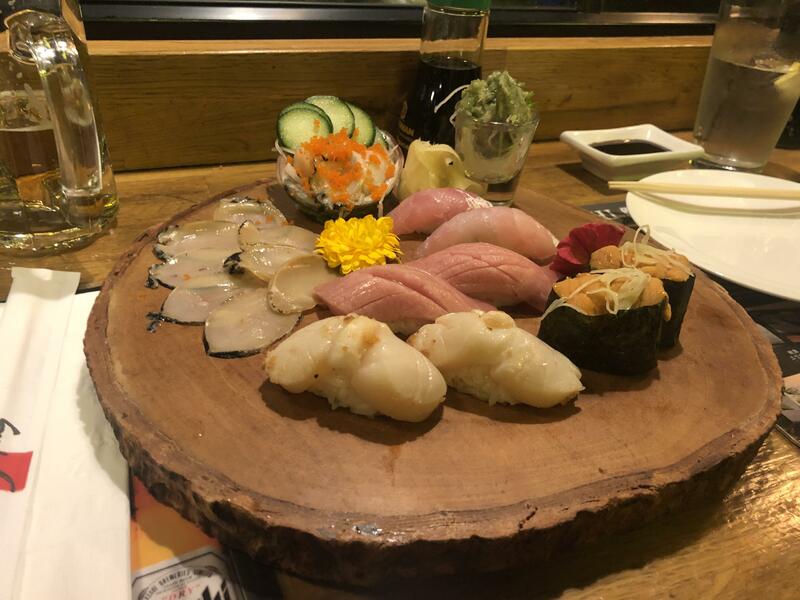 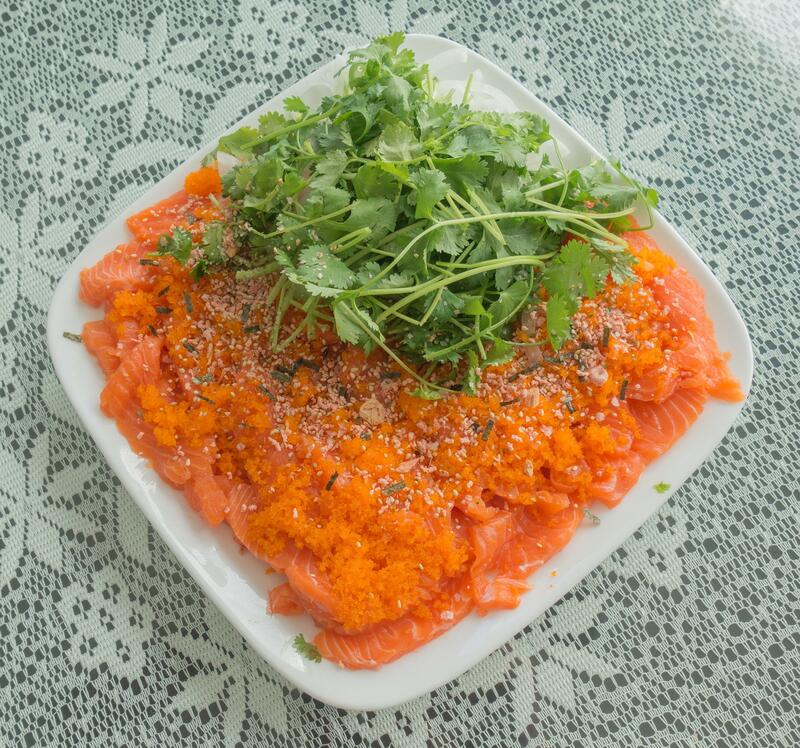 Best sources for interesting sashimi grade fish in San Francisco?